Thank you very much to everyone who contributed to the Brookline Food Pantry fundraiser. Parents and teachers raised $8,758 which we matched for a total $17,516 donation to the pantry. We also collected three large bags of toiletry items which we will deliver this week. We are immensely proud of our wonderful community. 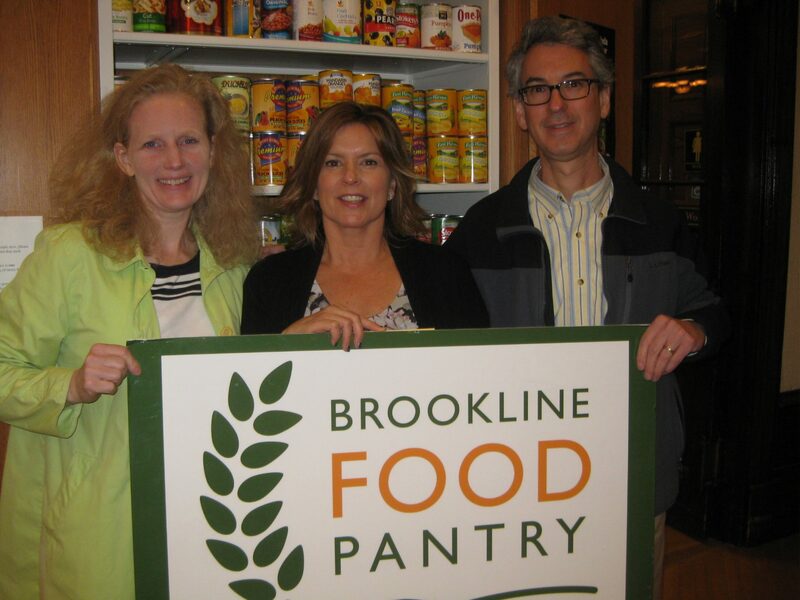 For information about the Brookline Food Pantry and its services, please see brooklinefoodpantry.org or contact Director Rene Feuerman at 617-872-3060. We appreciate your support for the community and for people in need.